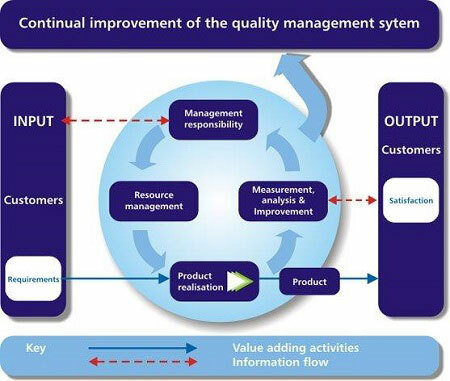 ISO 9000 is a family of standards for quality management systems. ISO 9000 is maintained by ISO, the International Organisation for Standardisation and is administered by accreditation and certification bodies. The rules are updated, as the requirements motivate changes over time. In simple terms - You do "exactly what it says on the tin!"